The perfume Down Town by Calvin Klein is one of my favorites and it's too bad it's about to disappear. Can't find it in any store so if you want it, which ofc you do - order it here! Downtown Calvin Klein eau de parfum. This perfume is by far the best in my opinion. It's a calming smell and it lasts for hours.... I ordered the roll on and I absolutely love it! The original is on the pricey side, however it is definitely worth it :) not to mention my BF loves....it! 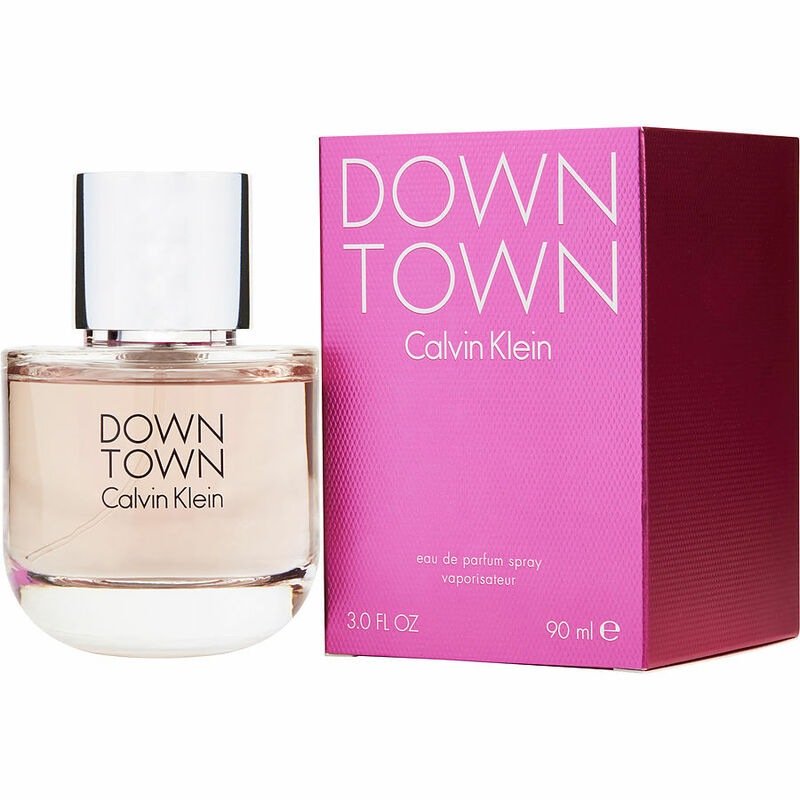 In my opinion the Calvin Klein Down Town is a suitable scent for all ages, flowery enough for the young, spicey enough for the young at heart, it is an interesting mix. I like to use a different perfume each day though I find myself reaching for this bottle more often than not. I reckon it's a go-to for the office and a good desk bottle. When I've scheduled after hour meetings I apply one general spritz on my clothing around 3pm to boost the scent and that's it - good to go mate.